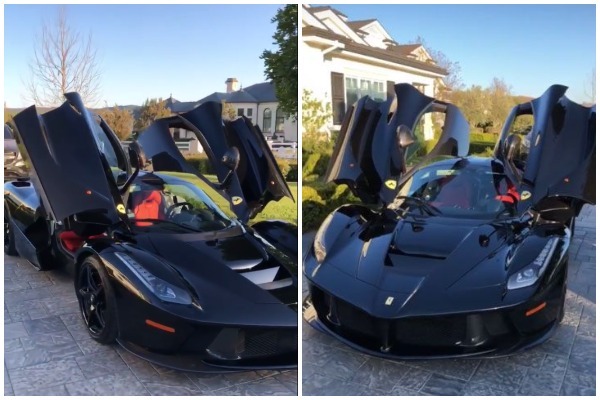 Reality star Kylie Jenner flaunts her lavish ‘Push Present’ Ferrari LaFerrari post the birth of Stormi, which is $1.7 Million worth. Kylie Jenner was recently in headlines for blaming Snapchat’s latest update which subsequently caused Snapchat Worth Drops By $1.7 Billion. The 20 year old reality star who said ‘she is done with Snapchat’ is keeping her fans glued with her stories on Instagram. Post Stormi’s birth, Kylie Jenner is treated with a ‘Push Present’ and she revealed this devil beauty on her Instagram story. 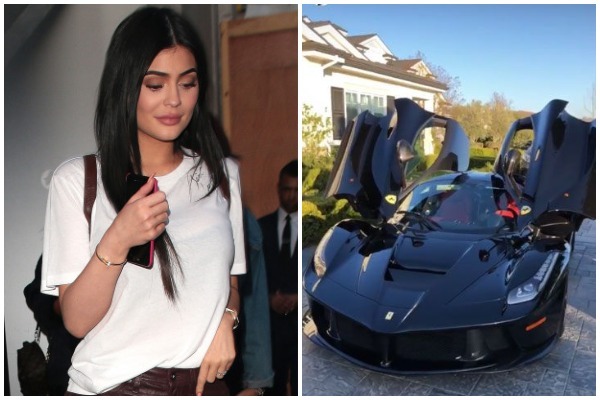 Kylie Jenner who has not yet shared her daughter Stormi’s pic, could not hold her excitement to flaunt her plush jet black Ferrari LaFerrari which has a red interior. She shared the glimpse of her Ferrari which is known to be a limited edition car. Yesterday, Kylie – Travis took the car out for a spin and were spotted together on a lunch date with friends at Nobu in Malibu. It’s not known who treated Kylie Jenner and Travis Scott with such expensive gift for welcoming healthy baby. May be Travis? Or Kris Jenner? Let’s see if she reveals who treated her with an expensive ‘Push Present’. 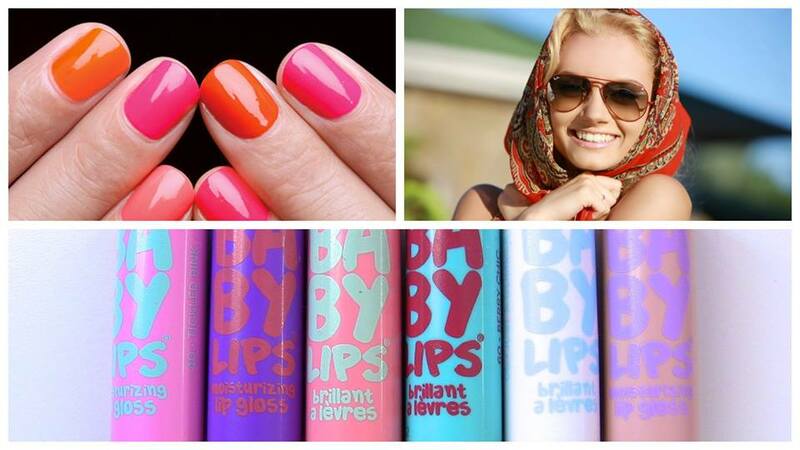 Kylie Jenner like Beyonce, has trademarked her baby daughter’s name which she will eventually use for her Makeup line. Last week she revealed the winter collection makeup edition which is inspired after her daughter’s name Stormi. The palettes collection is named as “Calm Before the Storm” and “Eye of the Storm”. Her eye makeup is named as “Star Baby” while another is named “Heaven Sent”. Previous : Rishi Kapoor Slammed Media For Addressing Late Sridevi As A Body!